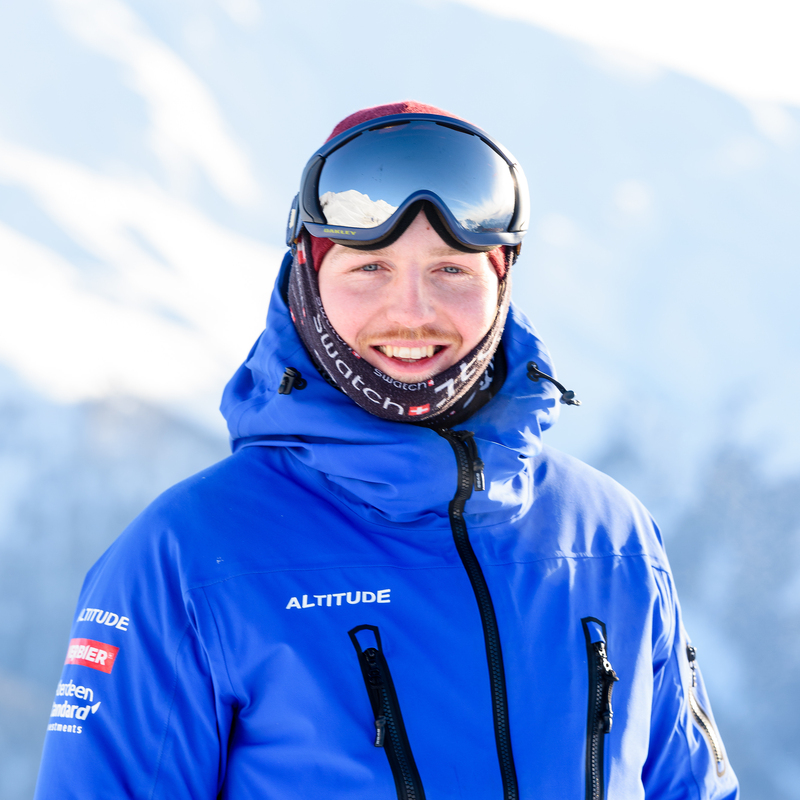 Ski instructor Adam is a patient instructor and gets a real kick seeing people improve at whatever level. 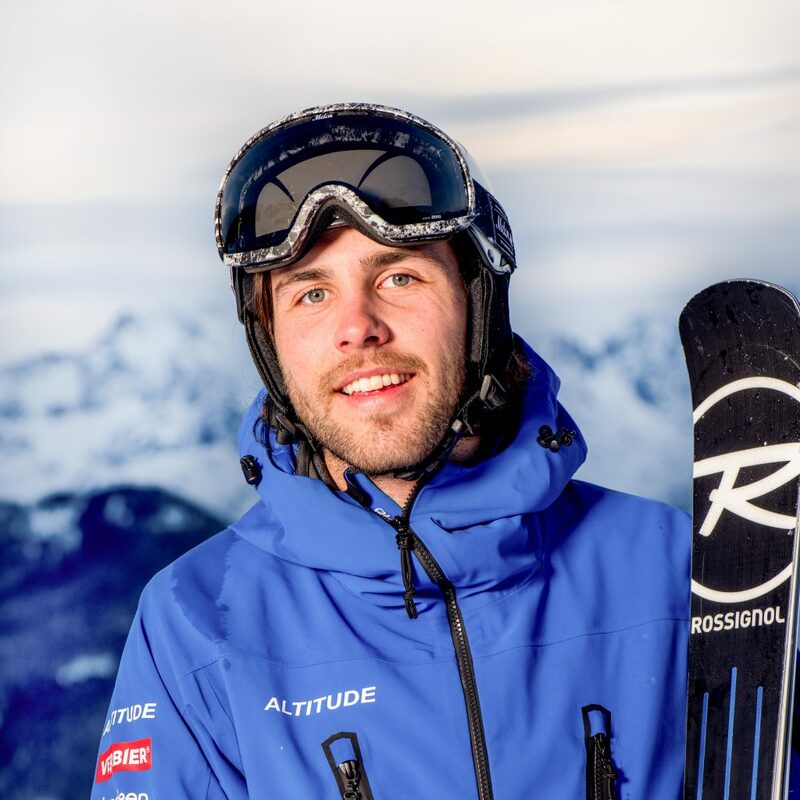 After spending five winters and summers here in Verbier he really tries and spread his love of skiing and the town itself, and make sure he has a good time along the way. He has always enjoyed an outdoor lifestyle and living in the mountains ticks all the boxes. Other than skiing, he spends a lot of time slack lining wherever there are trees, following various different sports and listening to music. What has been your best ever feedback ? The best feedback I’ve ever received is from a client I had a few season back. It was her third time skiing but you wouldn’t know it. Immediately I could see she was panicking at the thought of skiing anything over a blue or steep, her confidence had been shot. We spent four mornings together working through things slowly and ways to tackle harder slopes in control. By the end of our time together she was flowing down reds and going faster than ever before. It was only when she returned home, looking back on her trip that she sent me a long message to say how helpful and patient I had been and how she had fell back in love with skiing. It really felt great. To see someone push themselves and overcome their fears with a few tips and guidance is what it’s all about. Which leads on to the next question. I guess the aim for me is to spread my love of skiing to others and there’s no better way to do that than through teaching. I really do believe better skiers have more fun. Whether it’s a beginner who’s never put skis on before to an experienced mountain goat who’s looking for a new challenge.The more time I’ve spent skiing has only cemented the fact thats there’s always something new to learn or master, once you’ve got one movement in the bag it always leads onto something more challenging. That’s what I love about teaching and helping others experience that. My highlight was definitely spent travelling in Vietnam. It was my first time in Asia and also my first time travelling solo. I flew into the south, bought a motorbike and spent a month riding back north. Its a beautiful country full of history and vibrant people. I couldn’t recommend it more if you haven’t been. 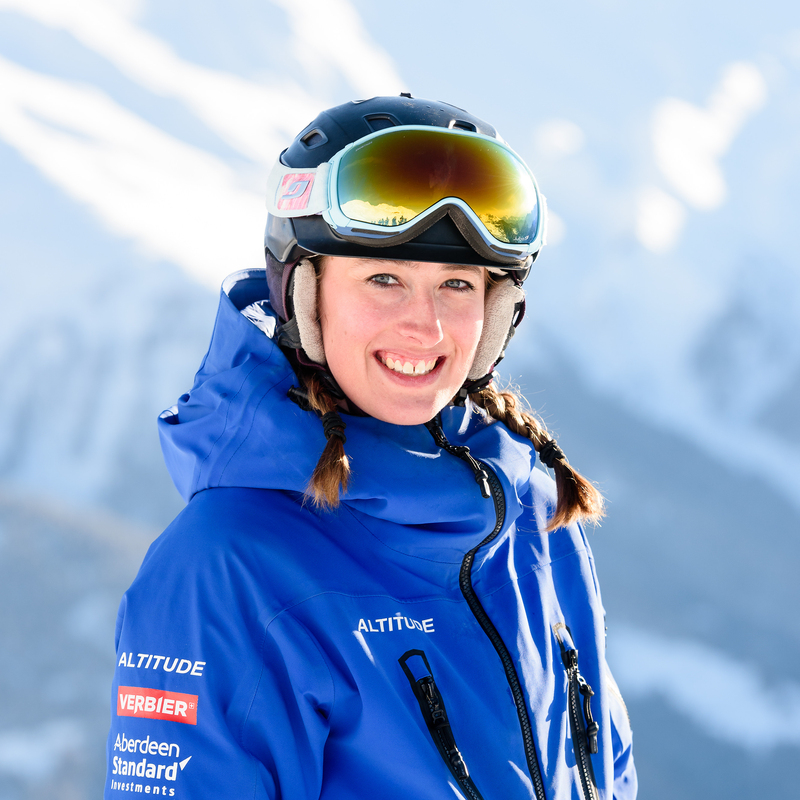 Often when people book lessons they expect huge changes to be made instantly to their skiing and tend to compare themselves to others. Unless they have their boots on the wrong foot it’s often not the case. Try to make small improvements or focus on one particular movement. If something feels odd or strange it usually means you’re trying something different. In the long run it’s these small gains that will really help your development. My favourite run in Verbier? Actually I’ve got two! The first is Verbier’s most famous run from Chassoure down to Tortin. It’s a wall of challenging bumps for 400m plus with incredible views overlooking the valley. It’s not only something I love to ski faster each time depending how my legs are feeling, but a run that clients love too. It gives you a real sense of achievement when you have your first sip of hot chocolate at the bottom. My second favourite run starts around the back of Lac de Vaux to the itinerary run Col de Mines. It has incredible views all the way down overlooking the town. It’s not always the best snow due to it being in the sun most of the time, but on a good powder day it really is special. If you time it right you can be skiing down just as the sun is setting. Why are you returning to Altitude? I have been at Altitude for a few seasons now. It’s a school that is highly respected in town and provides great client service. 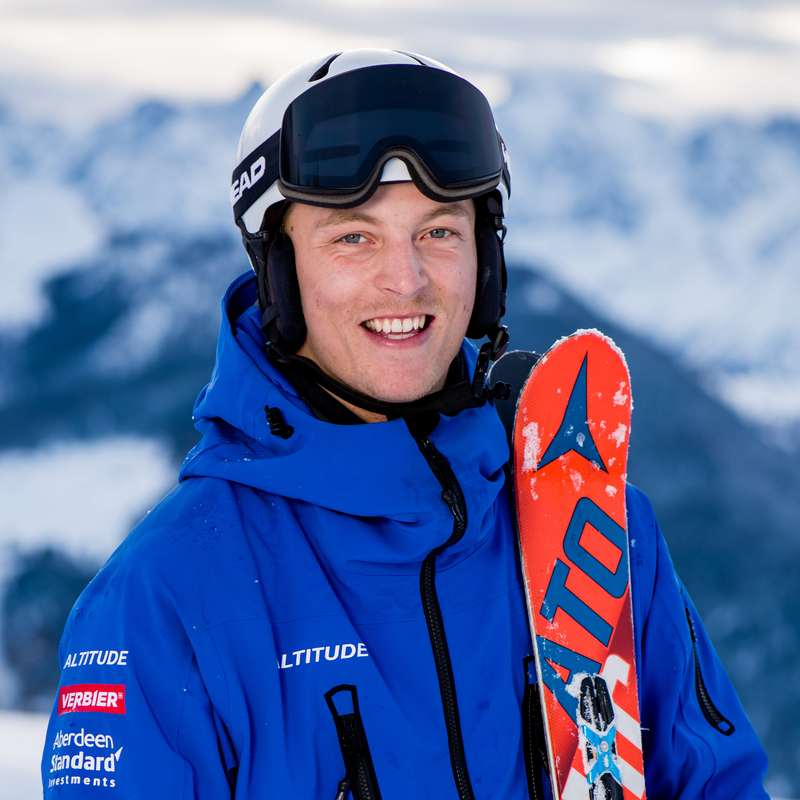 There are a variety of lessons on offer, and also a clear path to progress through teaching/coaching higher levels of skiers for a career. It’s got a family feel built on solid values, with a real mix of individuals from different backgrounds and countries. Oh and I like the colour blue! The highlight of my skiing career so far? Along with passing skiing exams the one thing that pops into my head is when I skied the Bec de Rosses. If you’ve ever followed the Freeride World Tour it’s the last leg, held in Verbier. It’s incredibly steep and just the hike up to the summit is scary enough! I was pushed by a friend to ski this face on one of my first seasons. Looking back at the footage now, I probably shouldn’t have been up there,but it was an incredible experience and one that really got me out of my own comfort zone.